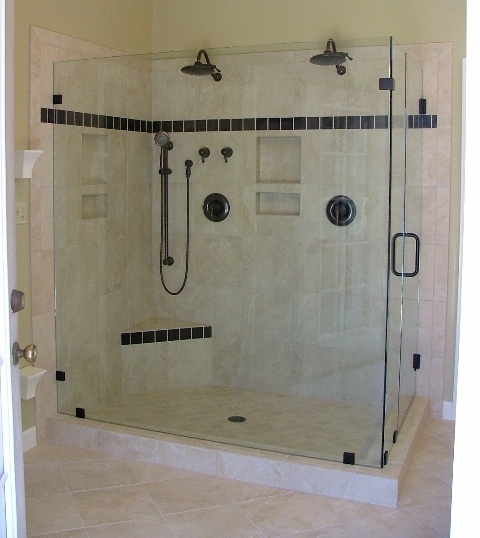 We are trained and experienced in the fabrication, delivery, and installation of heavy shower doors and tub enclosures. 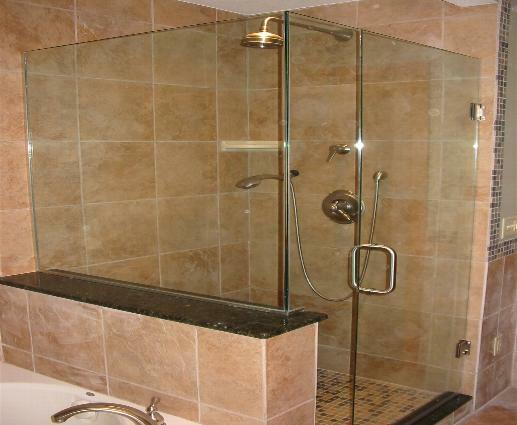 We offer many hardware finishes for your framed or frameless shower door project. We offer clear as well as frosted glass in thicknesses of 1/4”, 3/8”, or 1/2” We will come to your home with samples and take exact measurements and speak with you about your desired selection. Please feel free to ask for a referral of my past installations. We look forward to hearing from you real soon.